Please join us Sunday at 11:00am! We look forward to worshiping with you. Our parish administrator is Father Chris Mujule. Our bulletin features the week’s readings as well as the latest parish news. View our most recent bulletin by clicking here. 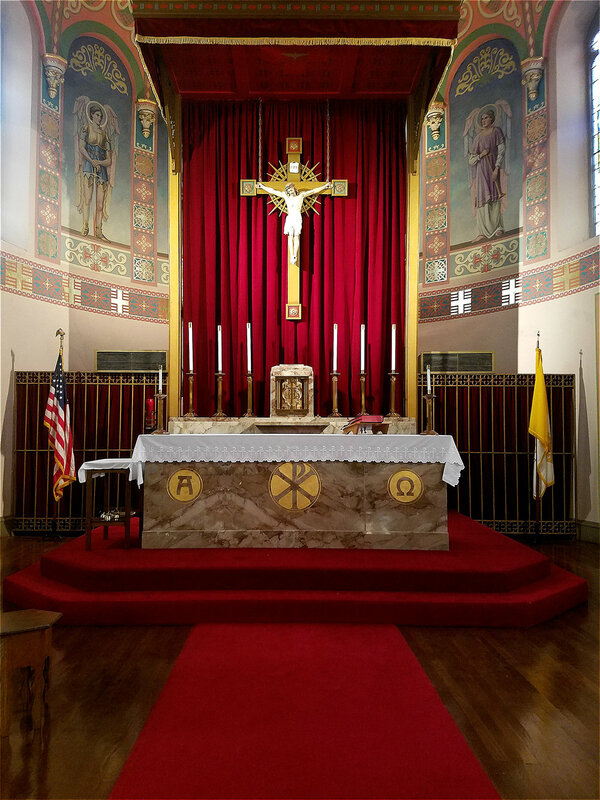 If you are interested in learning more about the Mass, the Catholic faith, or history of the Church and saints, please view the bulletin or contact stpatrick.cairo@gmail.com for our presentation schedule. Six week sessions are held during the fall and during Lent.